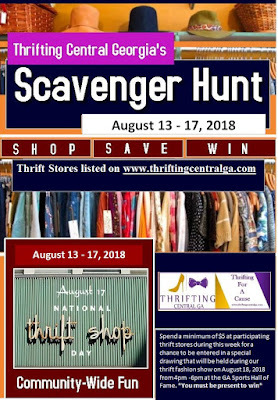 It all starts with our THRIFT STORE SCAVENGER HUNT, which will start Monday August 13th - and end on Friday August 17th ( National Thrift Shop Day ) * ** . 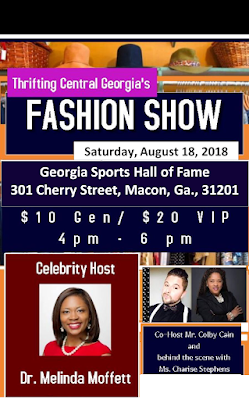 A winner will be selected via a random drawing ( of receipt turn ins) on Saturday August 18th at our The Fashion Show ) So that said you MUST BE PRESENT to turn on your receipts and be entered in the drawing for a chance to win. Click the link below- To download the Scavenger Shopping card /rules /store list ! In celebration of National Thrift Shop Day( observed August 17th annually) . We will celebrate by showcasing the versatile styles and fashions that can be found at some of our local thrift stores. 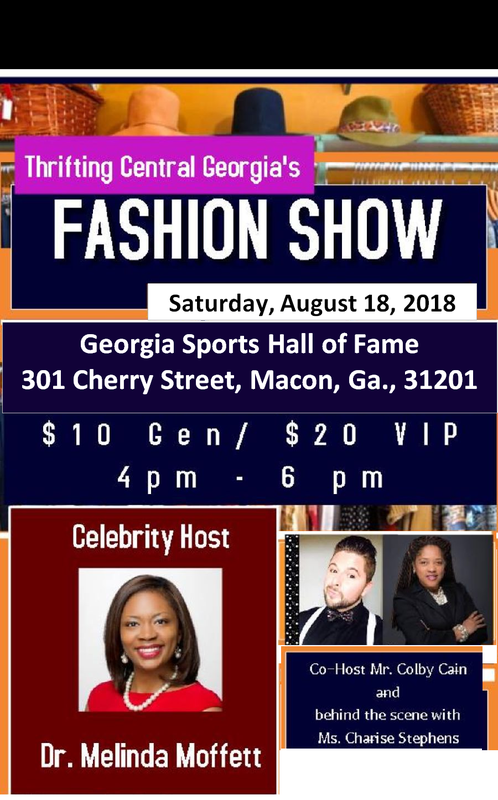 Come out and see FASHION & THRIFT collide. Local models will strut down the runway in some of the area’s best thrifted pieces. The show finale will feature a WEDDING DRESS REIMAGINED showcase. 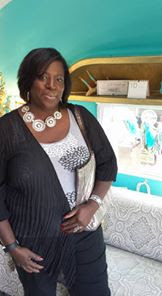 Come see how local designers and artists bring new life to out dated wedding dresses. Ticket price will be $13.00 at the door . 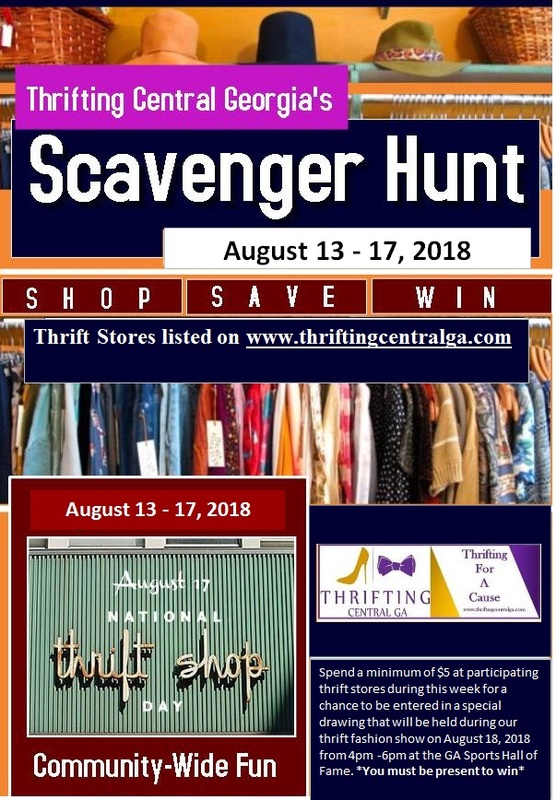 ⋅ Labels: #fabfindsNcentralga , #myfabfinds2 , #savvyshopping Thrifty Living , #thriftandfashion , #thriftingcentralga , #thriftyliving , Thrifting Central Ga.